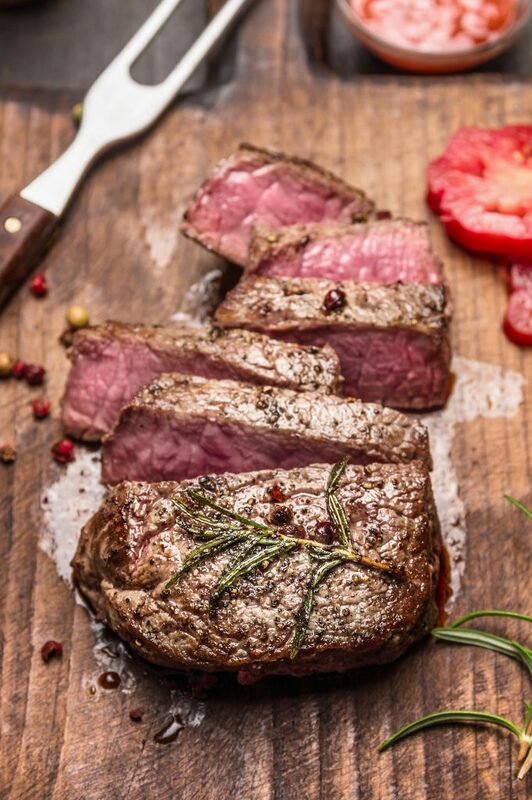 Our most tender cut of meat, Bridger’s beef tenderloin is a treat fit for a king. This cut melts in the mouth, making it a perfect main course for an extravagant meal. Quality you can taste.